It seems like everyone has a brilliant idea these days. If you’re dreaming of starting your own company, jumping into the entrepreneurial world can be somewhat scary and intimidating. With statistics going around like 90 percent of all startups end up failing, it’s easy to see why someone would be reluctant to start his or her own business. This first tip should go without saying, but no matter what industry you get into, you should be extremely passionate about it. The most successful startup businesses begin with people who are insanely passionate about what they do. Not sure what you’re passionate about? Take some time to think about activities you enjoy. Are you an avid outdoorsman who loves to hike, camp, and canoe? Or do you prefer to read a nonfiction book on your patio when you have some spare time? The things that bring you the most joy can serve as a wonderful source of inspiration for your business. When you choose to open a company or create a new product, you’ll be much more focused and driven if you actually care about what you’re working towards. Finding the money to start your own company can be a struggle. That’s why many entrepreneurs recommend getting your finances in order before anything else. Unless you have angel investors to help you with startup costs, you’ll likely use your own funds to get things off the ground and running. With this said, it’s critical to do everything you can to improve your financial situation now. Start building credit as soon as you can, and make a point to pay off student loans and any other debt you may have accrued. No great company was created by just one person. If you have an “I” mentality as you begin cultivating ideas for your business, this will ultimately hurt you in the long run. Many startup founders think they can do everything themselves (or feel like they have to do everything themselves) to be a true entrepreneur. This can leave you feeling alone in your journey, and when you don’t have someone to turn to for advice, it can lead you to making decisions that will ultimately hurt your business. It’s important to find your support circle as you venture into the startup world. If you don’t have a mentor to bounce ideas around, we highly recommend finding one! A great mentor can offer you encouragement and advice when you need it, so you don’t have to make big decisions on your own. Being your own boss isn’t for everyone. Before you make the leap into the unknown world of entrepreneurship, know what you’re willing to sacrifice in order to make your business a success. Are you okay working on the weekends to achieve your goals? If you currently have a day job, are you ready to risk it all and leave it, so you have more time to focus on your business? To be a successful business owner, you have to be single-minded and prepared to accept challenges as they come. If it makes sense for you, find a business partner who can help you achieve your dreams. It’s important to take your time here, though, as rushing into a business partnership is never a smart idea. You may end up choosing a business partner who doesn’t have the same long term goals as you, so be picky in your pursuit. 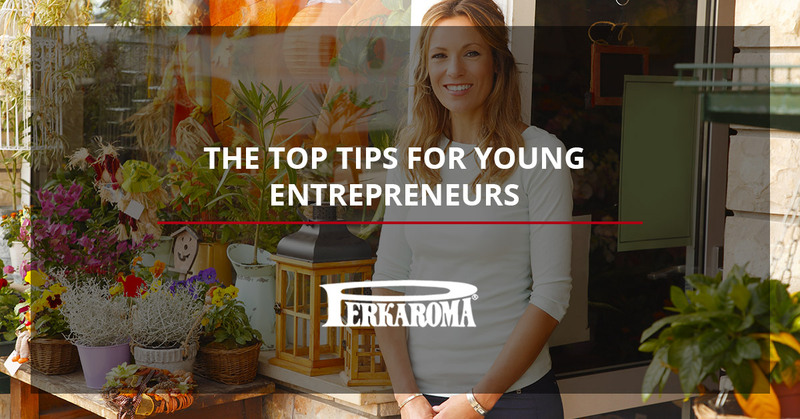 Many young entrepreneurs get so lost in their business venture that they forget to use all of their resources. The last thing you want is to burn through funds, so we recommend working with what you’ve got until you truly need to expand. For example, while you may be gung-ho about renting out an official office space, is this something you necessarily need to do right away? Why not start your business in your home until you have the funds to move into an office space? This will save you a good amount of money as you work to grow and expand your business. Did you know that you can write off business expenses? Whenever you have to buy a new computer for an employee, purchase office supplies, order breakroom snacks, or buy shipping supplies, make sure you save the receipt. This can be extremely beneficial when it comes time to calculate your taxes. 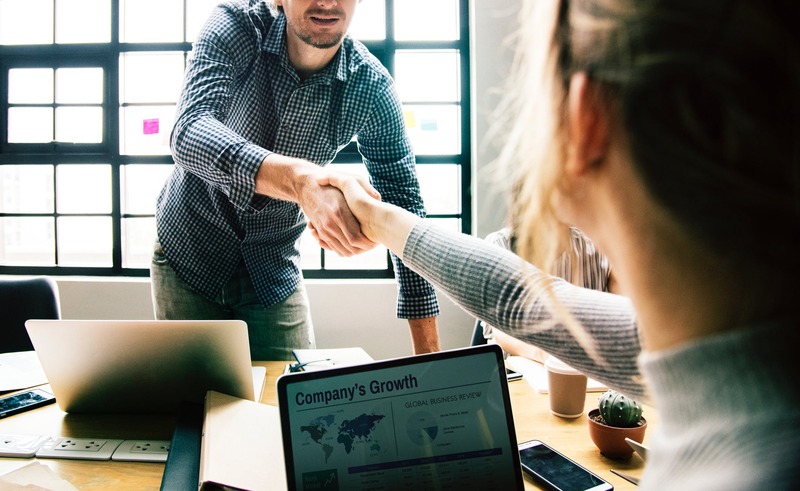 If you’re starting a new business in New York or New Jersey and you’re looking for a partner in office supply management or breakroom restocking, Perkaroma can help. From premium coffee services to office supplies and cleaning supplies, we can make sure your office is always stocked with the supplies you need, when you need it.